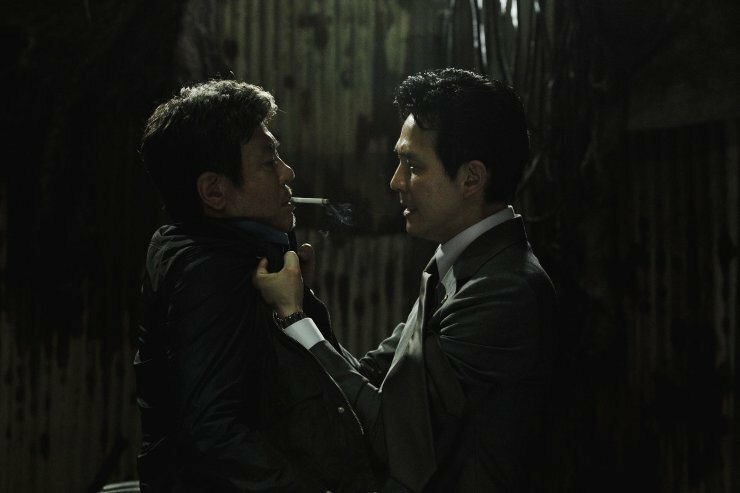 New World is a powerful and exemplary gangster film, examining the power play that occurs when the head of a criminal corporation is killed. 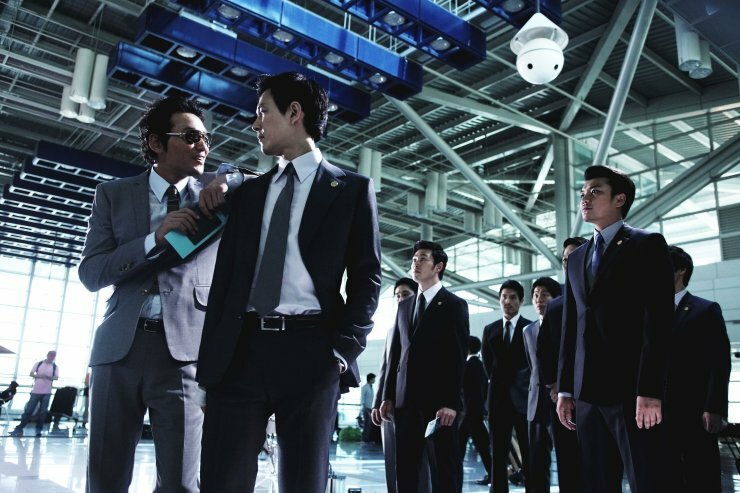 Director Park Hoon-jeong expertly weaves a tangled web of gangsters and police into a compelling and thrilling story of corruption and betrayal. The film is also bolstered by fantastic performances from A-list stars including Choi Min-shik, Hwang Jeong-min and Lee Jeong-jae, who are continually fascinating to watch. 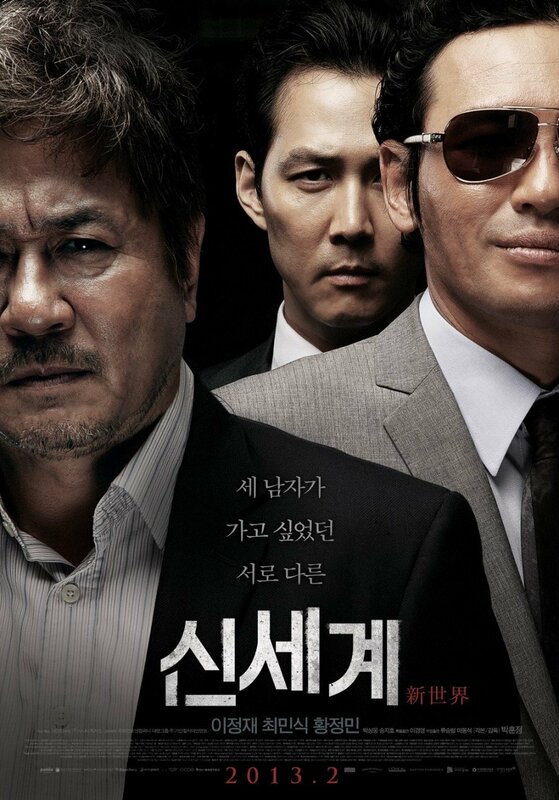 While the focus on positioning characters and the shady deals that are made make the film a somewhat impersonal affair, New World is enthralling gangster epic that fans of the genre will not want to miss. At first I thought it looked rather generic, but you made me want to see it. Thanks for the review! On another note, I think some Korean films often suffer from that–being convoluted with many subplots and becoming impersonal. I hope less films will fall into this trap in the future.